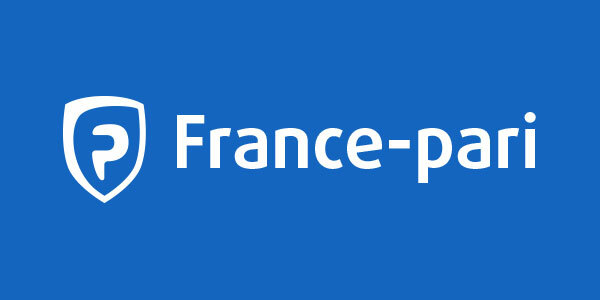 The site France-Pari is on –line since June, 2010 and is one of the first sites authorized by ARJEL during the opening in the competition of on-line games. It proposes bets on 30 sports and 50.000 matches per year, on 5 continents. More than 75 different bets on a soccer game : bets with associated ratings before and during the games . Discover all our mobile solutions : an application on Appstore, an other one for smartphones Android ( Samsung, LG, HTC ) and an Windows Phone and a mobile web site for all others smartphones . Sportnco is the entity B2B of France Pari. It supplies turnkeys and tailored made solutions for the launch of your website : a complete IT platform with mobile offers, and especially an offer of sportsbetting adapted to the legislation of the country and to the desired margin rate. Our teams carry any counterparty risk management for their clients. 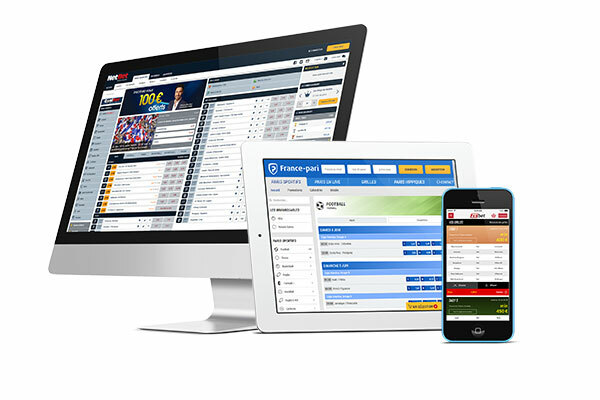 Thus the company equips half of the operators of sportsbetting in France, and is expanding in Europe and in Africa .